Welcome Home! 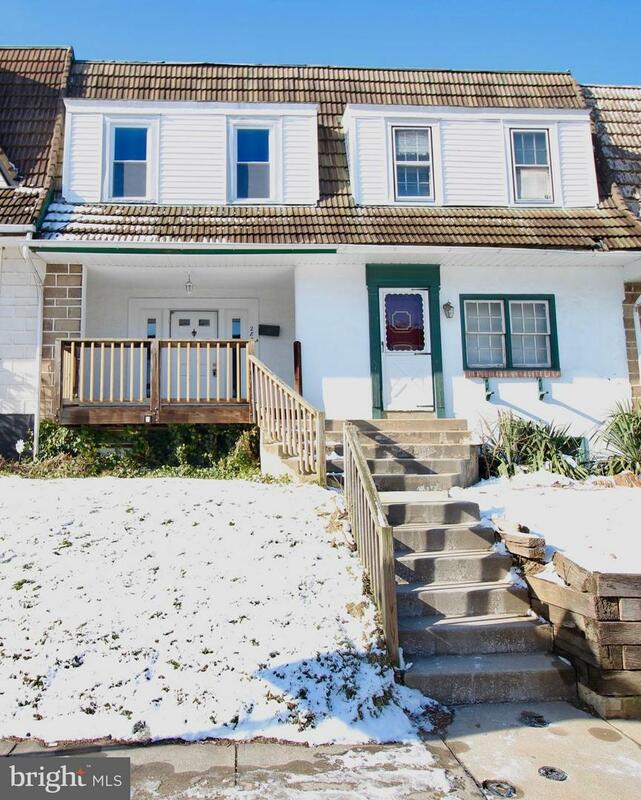 Updated 3 bedroom 1 bathroom in Upper Darby Township. Lansdowne Post Office. Entire house has been painted and new wall to wall carpets installed. New kitchen with white cabinets and wood tile flooring. Updated bathroom including vanity, tile floor, lighting. New roof (December 2018). New ceiling fans and light fixtures. Front porch has new indoor/outdoor carpeting. Large deck for entertaining. Basement is clean and freshly painted. Garage with access to outside. This house wont last long schedule your showing today.